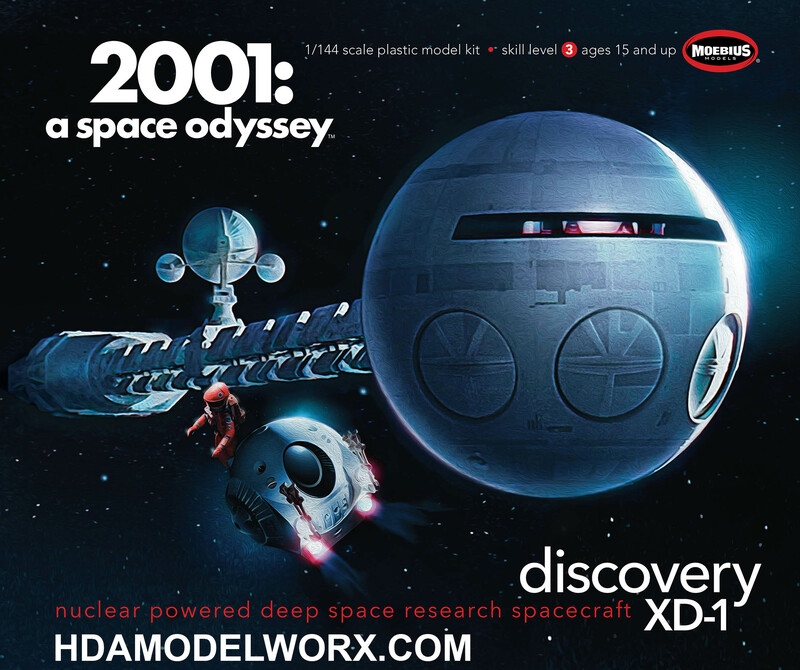 Home > Model Kits > 2001 Discovery 1/144 Scale Model Kit by Moebius Models. 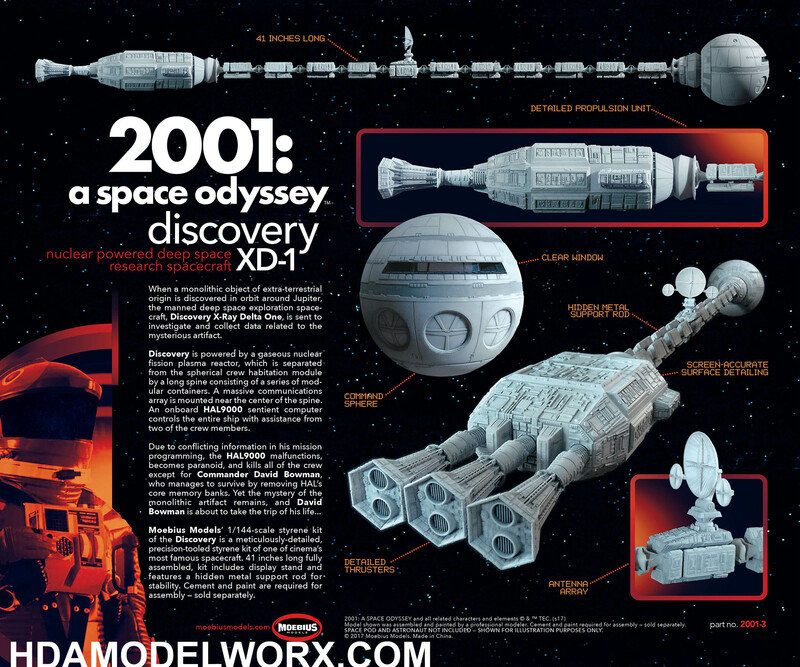 Astronaut and pod not included. For illustration purposes only.